2020 is the projected year for 5G roll out in Nigeria, no doubt but Phone Manufacturer, LG is already planning to put 6G technology into test. According to GizmoChina, LG, has announced the opening of a dedicated research center. The research centre which was established in partnership with the Korea Advanced Institute of Science and Technology is located in the Yuseong District of Daejeon, South Korea. The new research centre isn’t for development of 6G products. 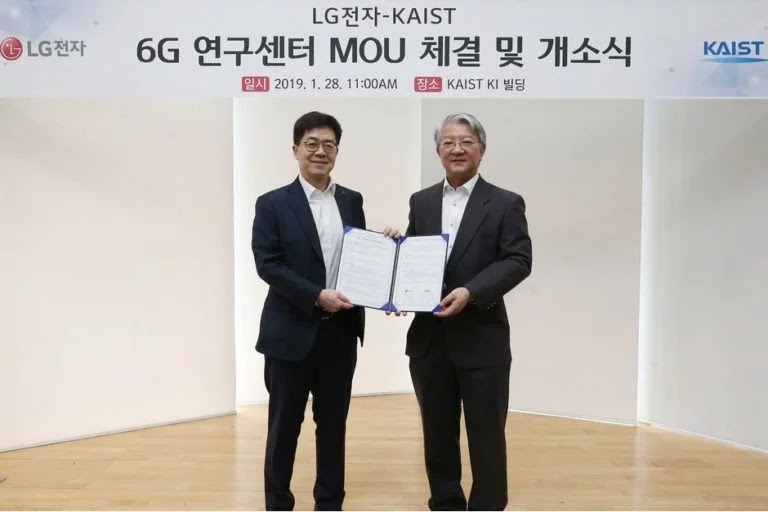 Rather, the Korean giant is aiming to “lead global standardization and secure new business creation opportunities.” LG estimates that it will take up to 10 years before a transition from 5G to 6G could happen but it wants to “prepare for the future industry”. Forget the fact that we are still expecting 5G smartphones, LG maybe one of the front-runners to launch a 5G phone before first quarter of this year.